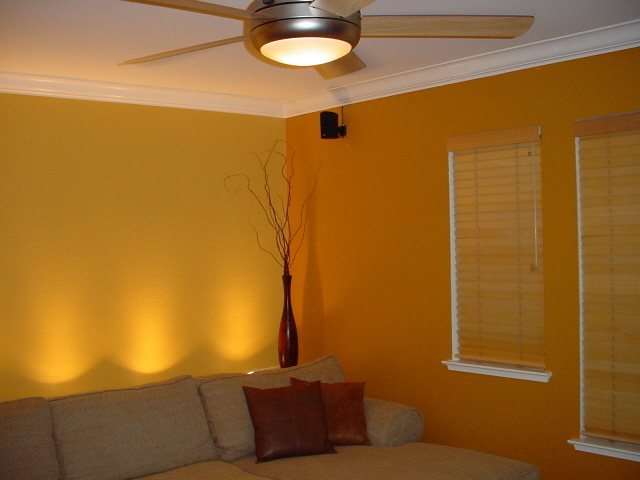 A proper combination of lights can make the look of an entire room different. Bright lights are used for working environment and feeble light for some special settings like romantic dates. Oftentimes, people disregard the lighting as one of the essential home design aesthetics when it comes to restoring their houses. Little do they know that it is important for lighting to be correctly positioned in the room. Spot-on lighting can highlight the paints, floors and other fixtures in your home. The lights should be appropriately harmonized with the type and hues of the room and must suit the occasion. For instance if you have a veranda with a sliding glass wall, make sure to place a lighting fixture that suits the color and style of the veranda. The lighting in your bathroom is also a substantial matter to consider for it not only adds ample light needed for showers and for cleaning means but it also enhance overall mood of the room. Avoid placing lower level lights on the ceiling if the extra lights are not situated close to the vanity. Cleaning your bathroom with accordance to the angle of light is also one thing to put into rumination. Lighting should be cautiously planned to be able to make the designs of your home projected properly. One of the major risks of falls in older people is poor vision. Thus, good lighting in the household can help lessen such risk. Accidents occur most commonly in areas such as the kitchen and the stairs. Improving lighting reduces the risk of trips and falls. According to the International Association of Lighting Designers, Infrastructure owners may potentially add worth, diminish expenses and improve performance through the application of good lighting. Needless to say, a great many people are fascinated with well-lighted public accommodations, commercial shopping districts and squares”. In a study by psychologist Elton Mayo, he attempted to measure the level of performance of employees by changing the illumination of light in the work area. It was concluded that good lighting indeed enhances the performance of employees as they feel valued and cared for. It contributes a lot to people’s sense of well-being. This idea also applies to domestic or household lighting. When the house has good lighting, its members become more motivated to work at home and maintain its state. An effective lighting approach for your entry can make your home look warmer. An overhead light on a dimmer switch helps set a suitable mood at your front door. As mentioned above and according to the American Lighting Association, “there are three basic types of lighting that work together in your home namely ambient, task and accent lighting. An ideal lighting plan combines all three types to light an area according to function and style”. To simplify however, we can enumerate four types of lighting according to location. This type of lighting aids in creating a mood in any room. 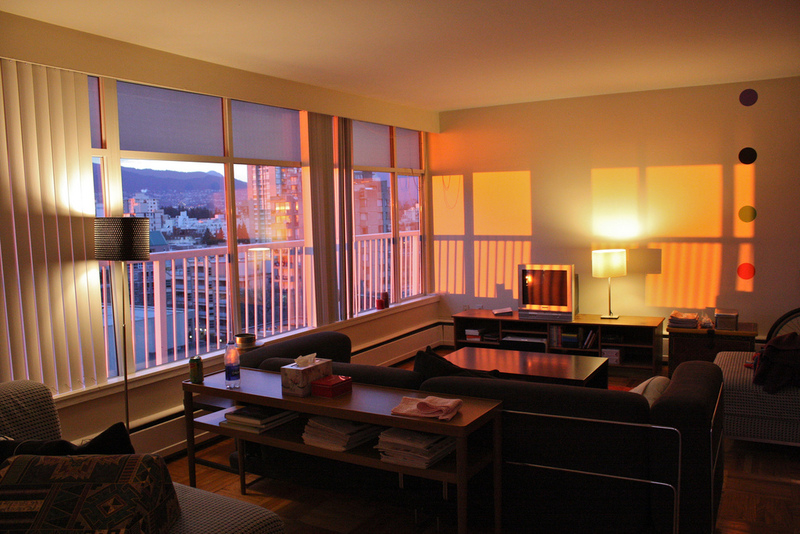 More light generally converts to a warmer and more hospitable mood. 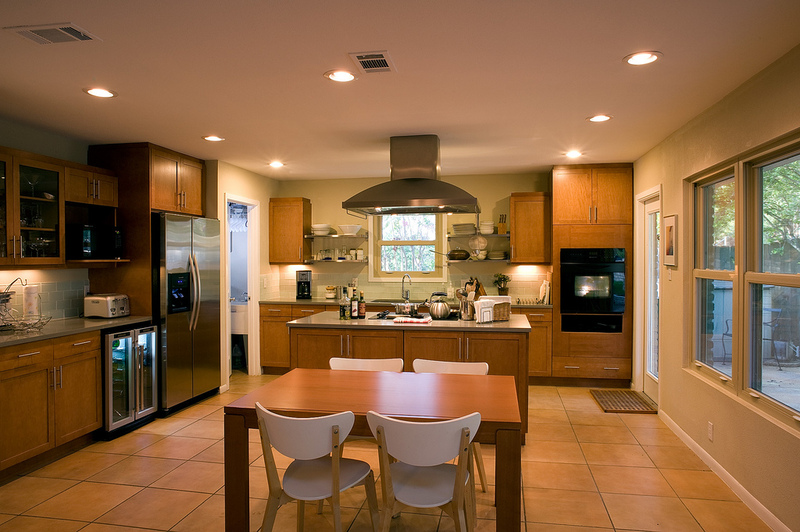 However, varying types of lighting can enhance your existing fixtures. A perfect addition to any room but is most convenient for kitchens and bathrooms is task lighting where specific areas need to be well lit. 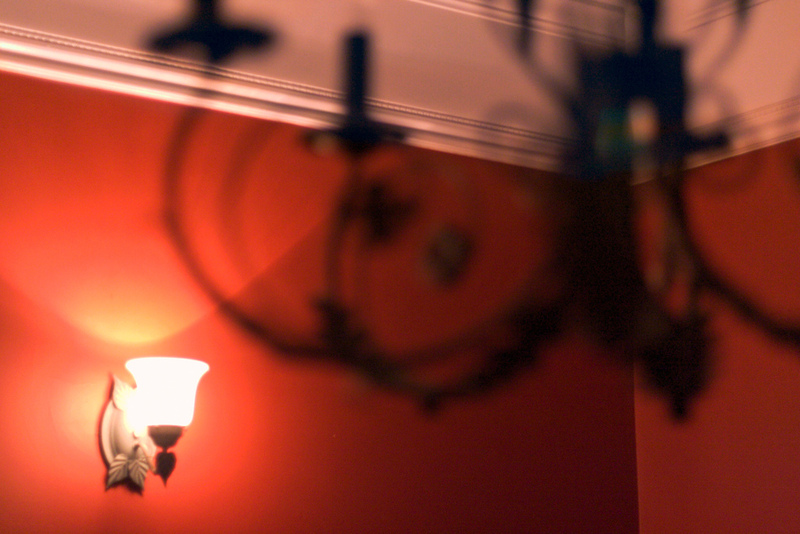 A big lamp, chandelier, or subtle sunken lights make ambient illumination. A properly illuminated pathway, motion-sensitive lights by the welcome doormat, a doorbell that is within view and every step appropriately brightened for safety are welcome indications for guests. If you want to throw a barbecue party in the back yard, make sure the gathering areas have adequate lighting. Outdoor lighting should be easy to access to ease brisk trips outdoor as well as typical gatherings in the yard. Include natural lighting in your lighting design. Think through expanding your kitchen window as it may increase the natural light in the kitchen without limiting storage space. Also, it may offer a different design option for your kitchen. 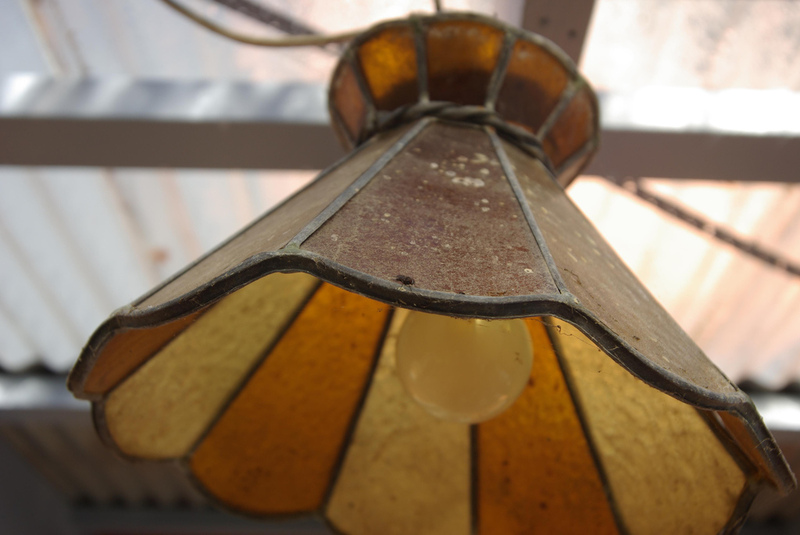 It is normal to be dealing with inefficient and often unsafe lighting when you are living in an old household. However, these should be changed with energy efficient light bulbs for a more natural and realistic light as well as better saving. The key is selecting the right lamps for the area as well as its proper positioning in the room. However you wish to place the lights in your home, always make sure to consider what prime purpose it will serve your family.